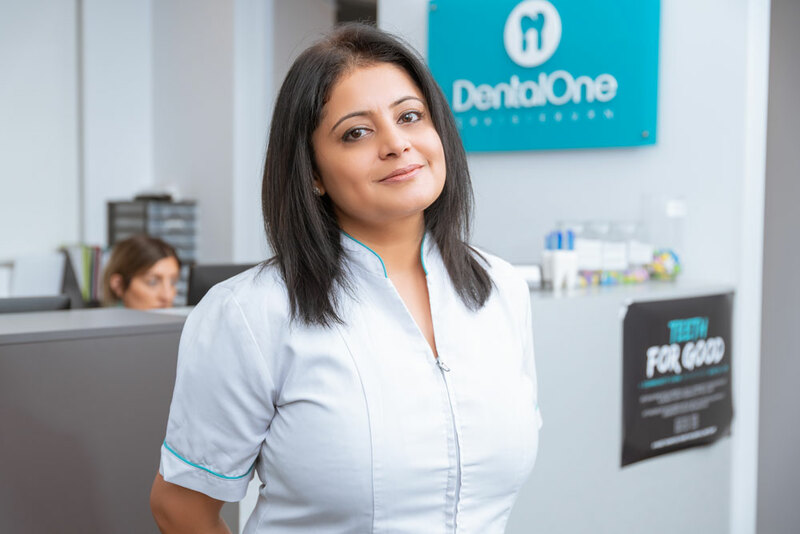 With a growing team, Dental One provide affordable treatment and expertise in a wide range of dental procedures. 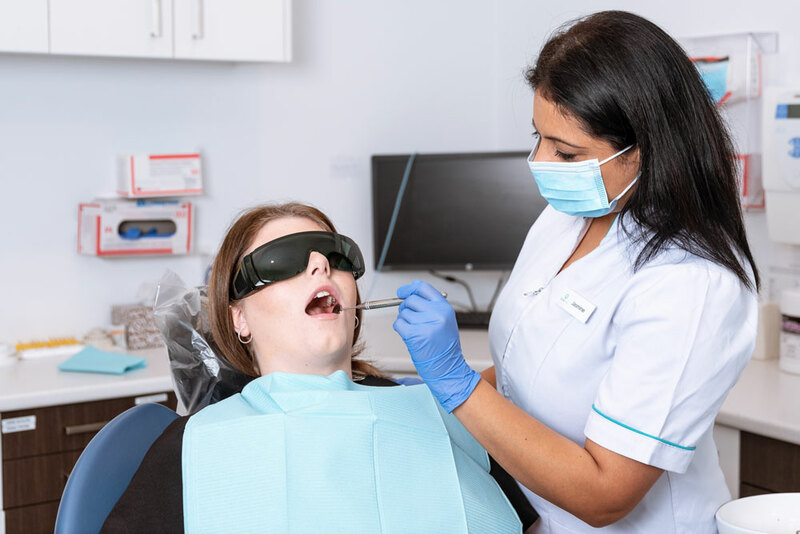 Our dentists are supported by our wonderful team of practice managers, nurses, receptionists and hygienists to ensure they are delivering the highest quality treatment every day. Dr. Matthew Bodo is highly skilled in all aspects of general and restorative dentistry. 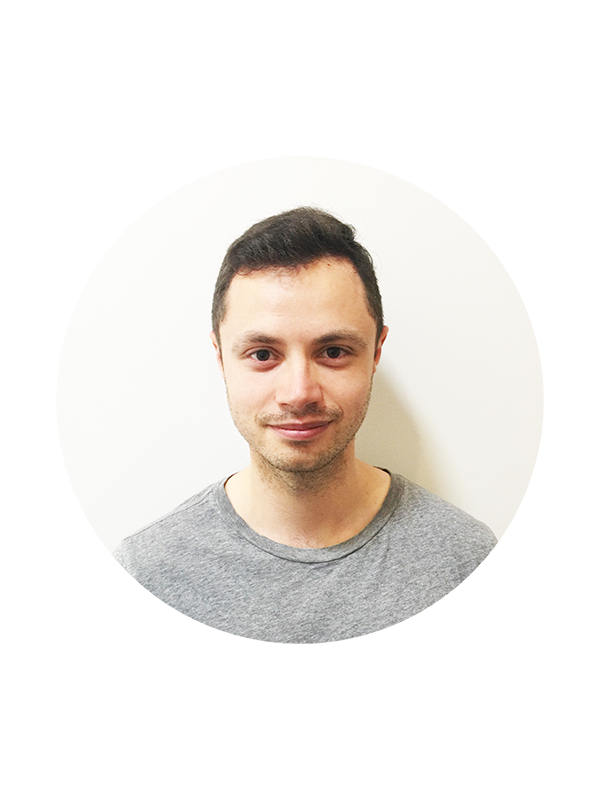 Energetic, passionate and devoted, patients can count on Matthew to provide professional, high quality treatment and dental care. 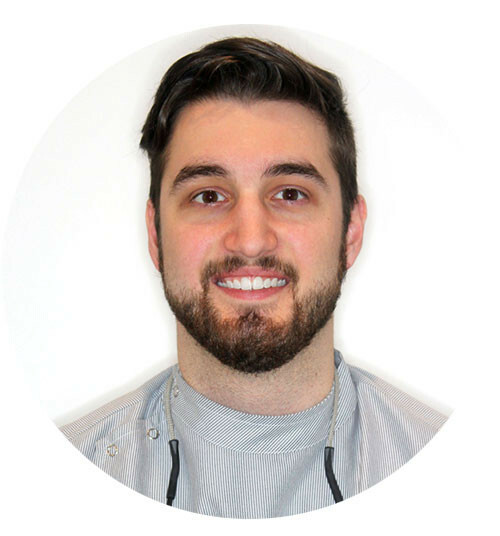 Excelling in patient care, Matthew goes above and beyond to ensure all his patients have a positive experience at Dental One. 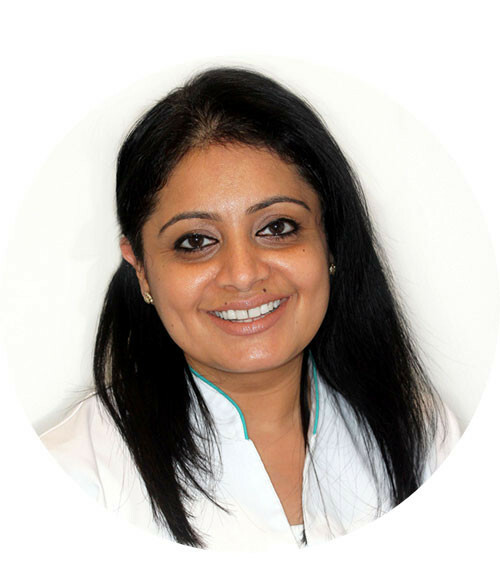 Dr Jasmeen Guliani is passionate about all aspects of general dentistry, including children’s dentistry, periodontics (gum disease), and orthodontics. Jasmeen finds it very rewarding to help anxious patients to overcome their fears while visiting a dentist. Dr Patrick Hoang strives to help patients feel comfortable in the chair. 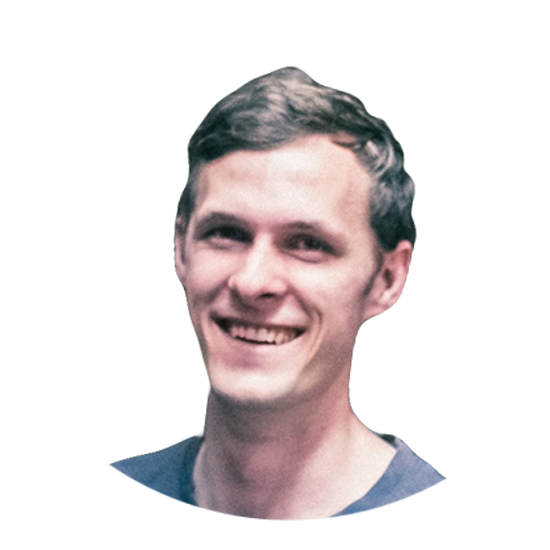 Patrick enjoys all aspects of dentistry and prides himself on effective communication with all of his patients. 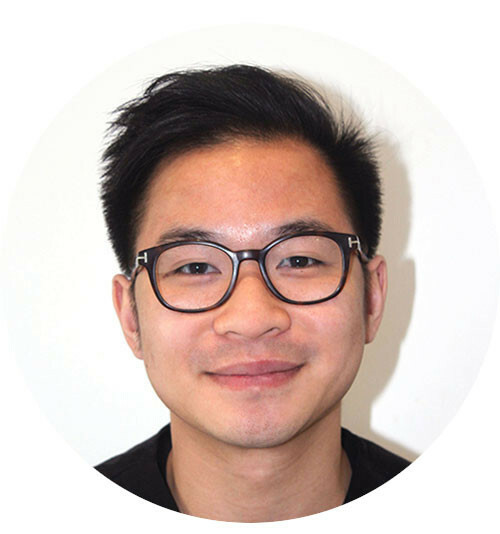 Aside from dentistry, Patrick enjoys staying active, travelling and eating his way through Melbourne’s many great restaurants! 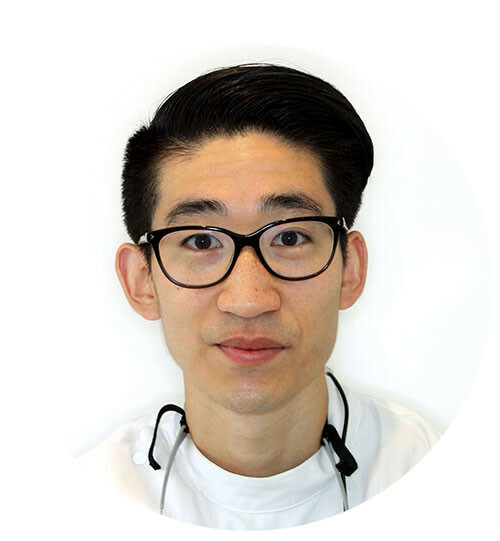 Dr. Will Li enjoys all aspects of dentistry and endeavors to provide high quality dental care to all of his patients. Will’s key interests include orthodontics and Invisalign. Dr. Luke strives to provide high quality oral healthcare for all of his patients, in particular with a meticulous attitude towards their oral hygiene. Outside of work Luke enjoys large family gatherings, particularly in the company of his many siblings. 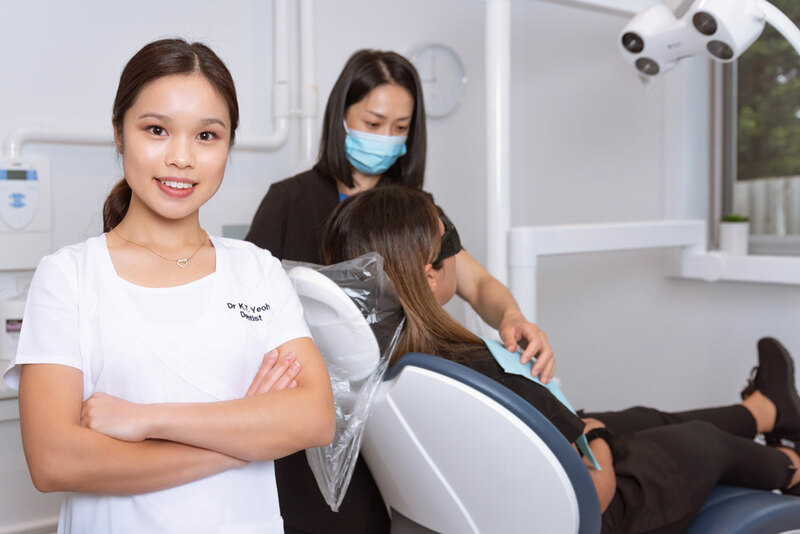 Dr. Stan excels in all aspects of dentistry and places a high importance on building strong relationships with all his patients to ensure they feel comfortable in the dentist's chair. Dr. Kaity is committed to delivering bright smiles and confidence to all her patients. 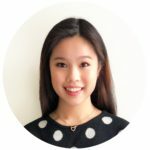 A passion for advancing her own skills, Kaity ensures only the best outcomes, walking her patients diligently through each and every aspect of their oral health journey.